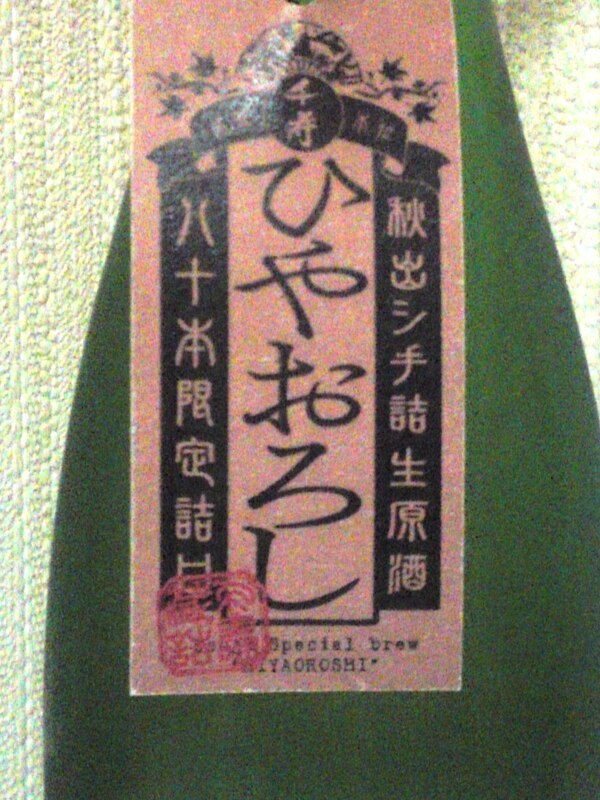 Negami Brewery is one of only 13 breweries that exclusively produce junmai sake in Japan, meaning they never mix it/blend it with pure rice alcohol. It has acquired a lot of recognition in Shizuoka and else recently although the brewery rarely participates to competitions due to its unusually long brewing season. 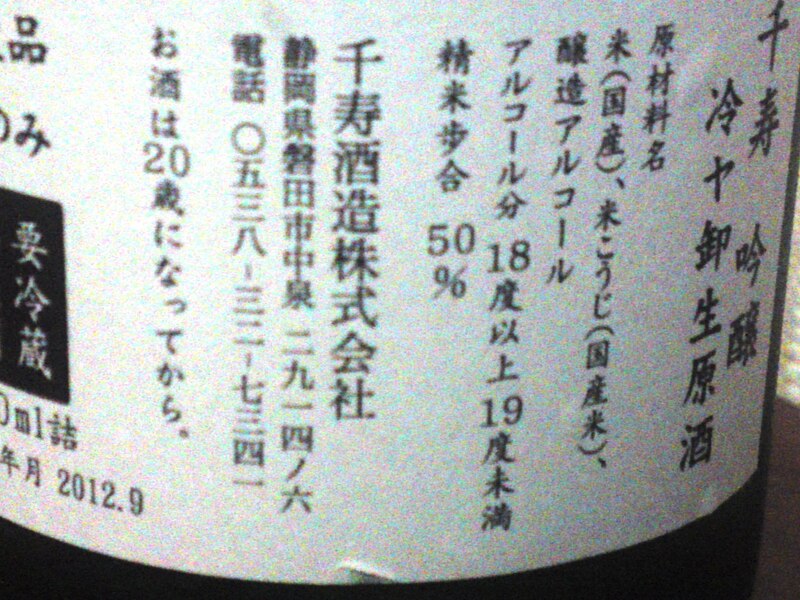 Every year they produce their first sake as early as October, as indicated by this “Shiboritate/Just pressed” when other breweries start their “shikomi/rice import” only by the end of the same month! Aroma: Puissant attack backed by pleasant alcohol. 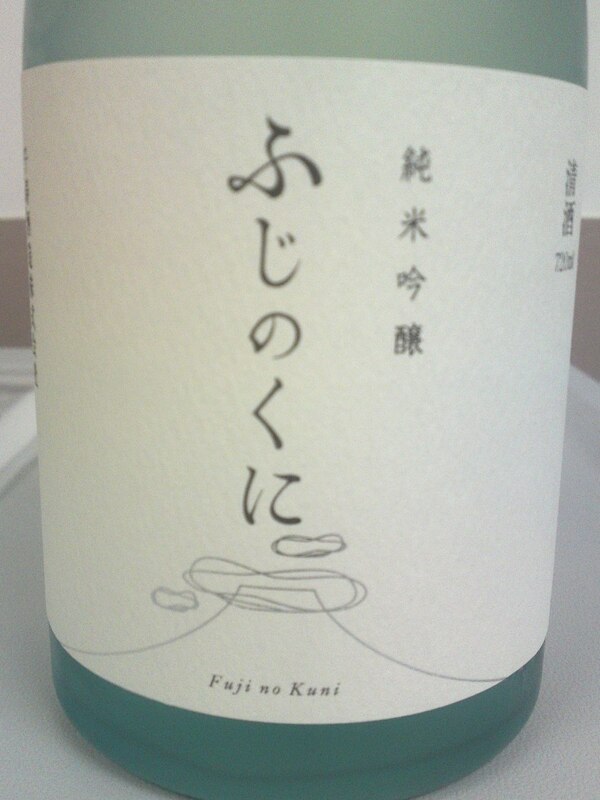 Taste: Very dry attack backed by very puissant alcohol first hand in hand with junmai petillant. Fruity and complex: Pears shoulder their way forward quickly followed by custard and macadamia nuts. Lingers away for a while waving good-bye on a drier note with raw almonds perking out. Alcohol tends to nicely fade away leaving the way open to fruity facets. 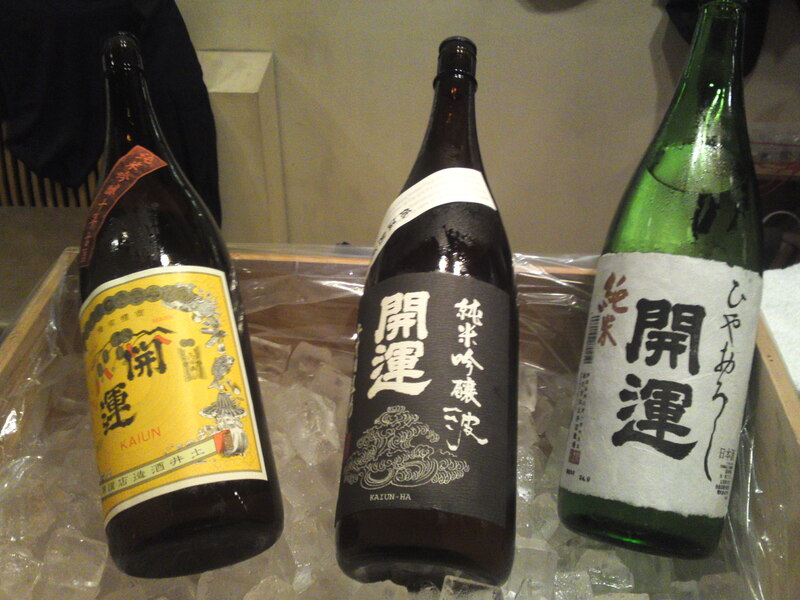 The delicious dryness is enhanced by a higher acidity than generally met in sake created in Shizuoka Prefecture. Fruits explode back inside the palate with every new sip. 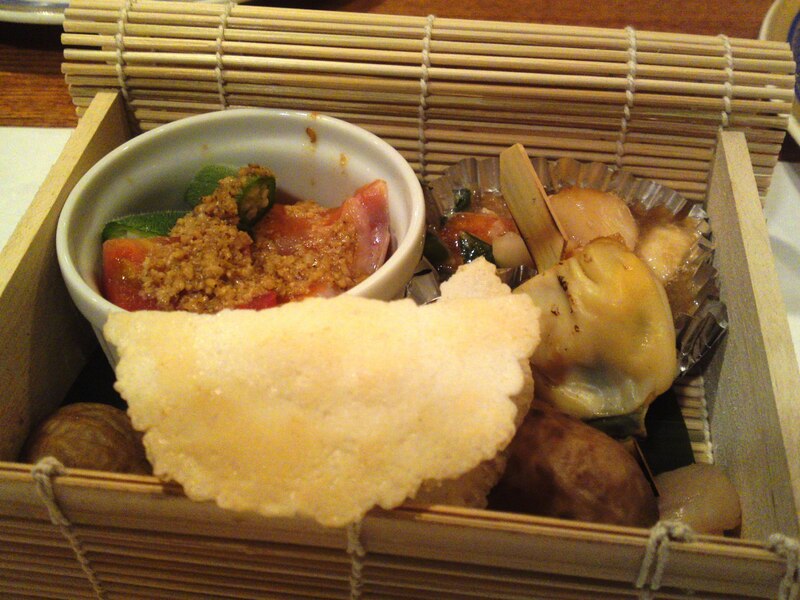 Marries very well with any food, especially izakaya gastronomy. 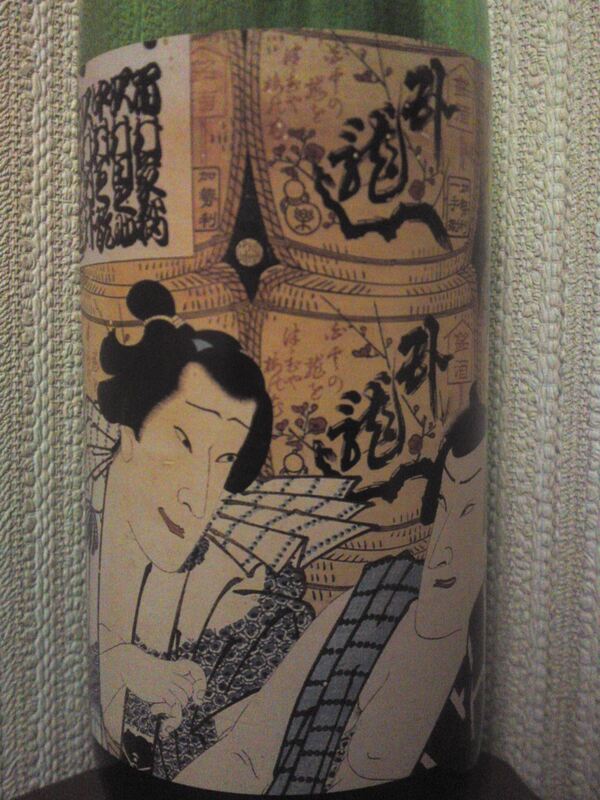 Although heady and almost untamed this sake is pleasant to the point of elegance in spite of its high alcohol content. 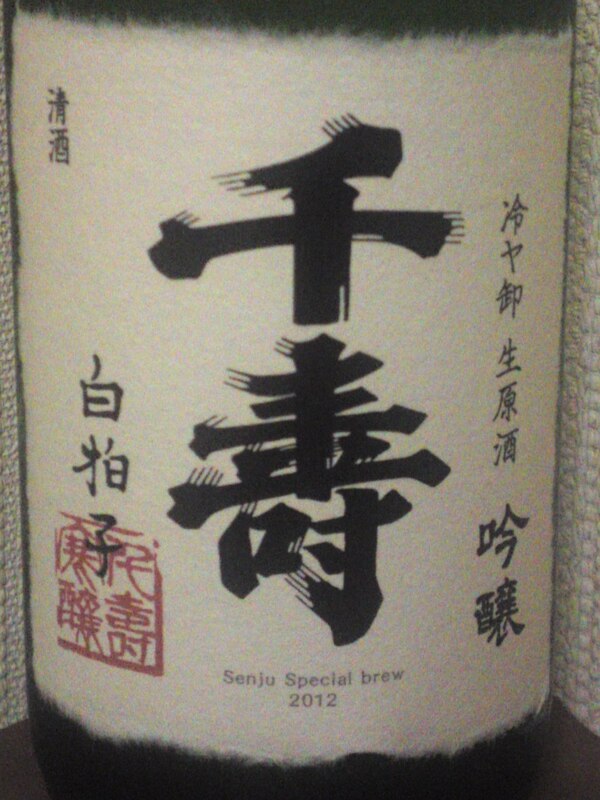 Overall: A deliciously surprising sake full of wild strength. My lady friends loved it because of its very dry acidity. Drinks like a very dry sherry wine! 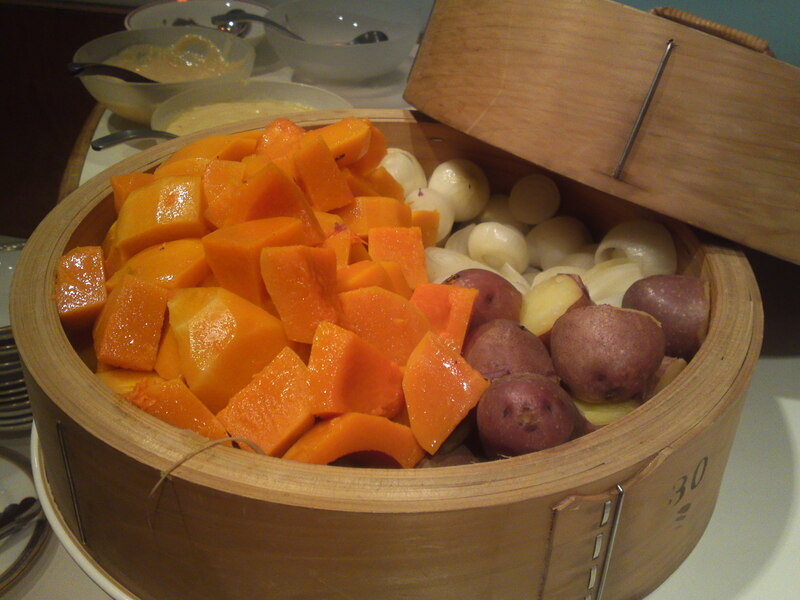 Although it marries beautifully with any food, it is definitely best appreciated on its own at any temperature. The prefect last cup for the road or catnap! 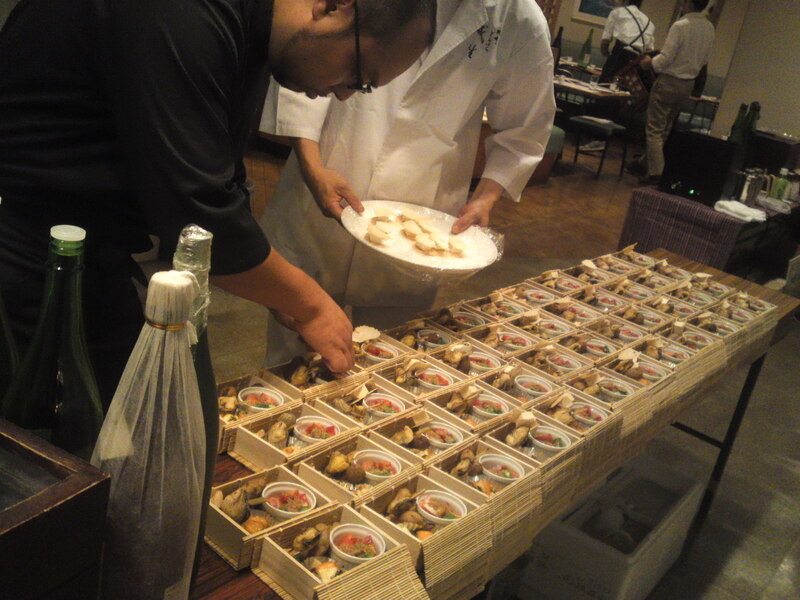 Hiyaoroshi Sake Gastronomic Party by Team Kumagusu & Nagashima Wine Store in Shizuoka City! 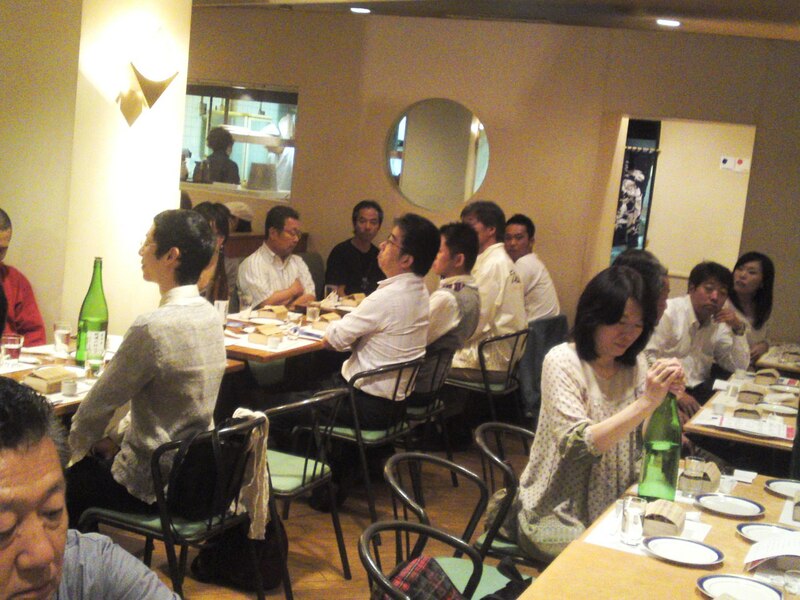 On Monday October the 15th Team Kumagusu, an association of Shizuoka Chefs, and Nagashima Wine Store, who all work very hard to promote the Shizuoka Gastronomy and producers, held a gastronomic party at Baker’s Market in Aoi Ku, Shizuoka City to celebrate Hiyaoroshi sake/new sake by three breweries and introduce local products from all over the Prefecture! 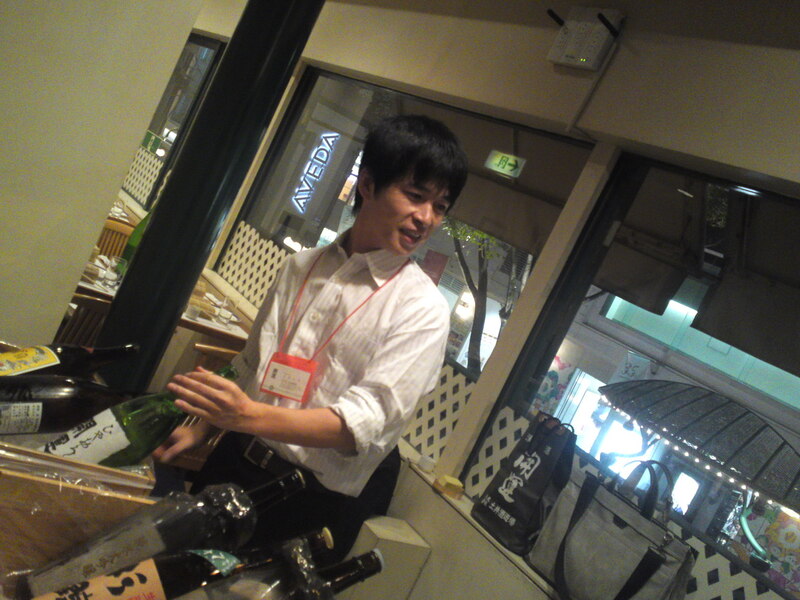 Mr. Nagashima of Nagashima Wine Store! 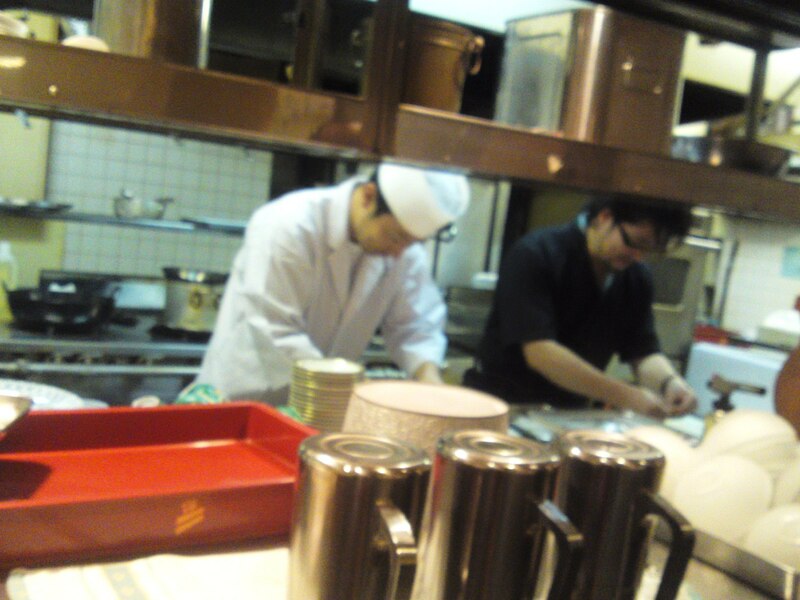 Mr. Tozaki of Hana Oto Restaurant and Mr. Sano of Kamoshibito Restaurant! 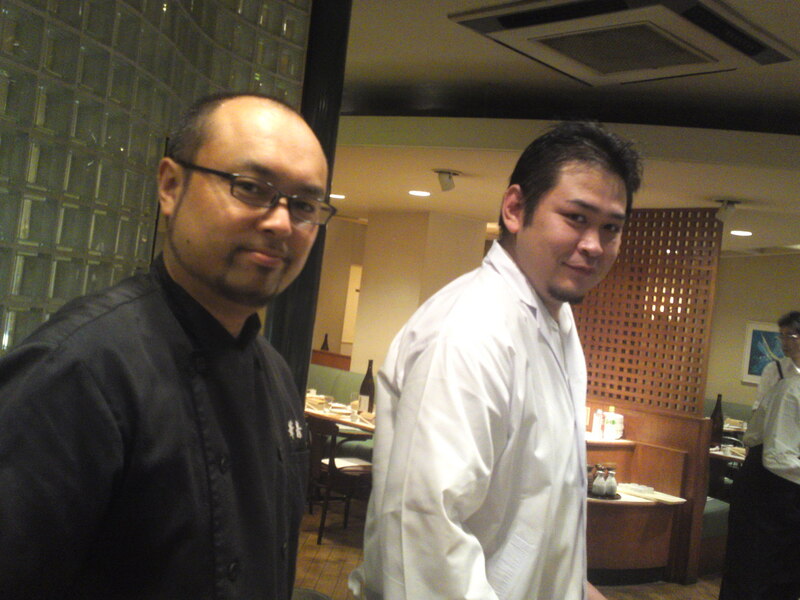 Mr. Shimura of Narusei Restaurant and Mr. Yoshimura of Uzu Restaurant. 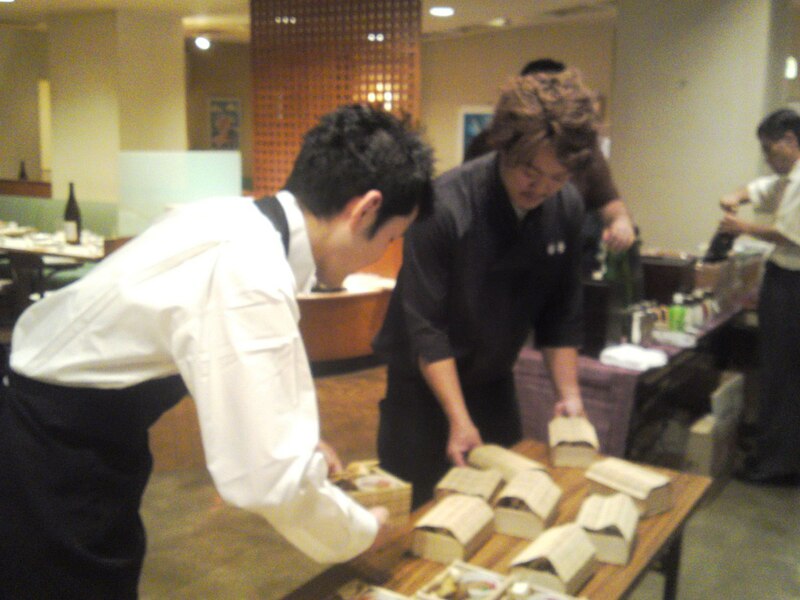 Mr. Nakada of Hiro Sushi Restaurant could not come but his cuisine was also featured! With 54 guests they certainly needed all the help they could muster! Some of the appetizers being prepared before the guests made their entrance! 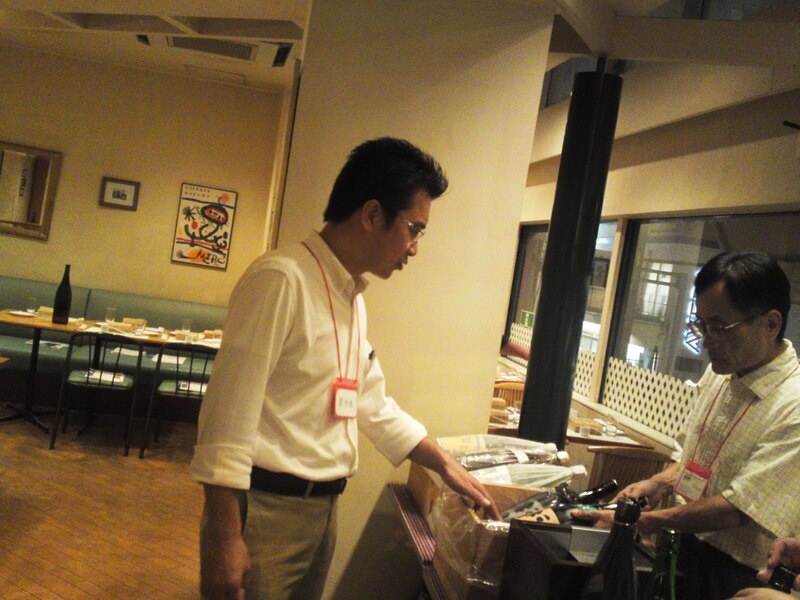 Mr. Takashima Of Takashima Brewery in Numazu City! 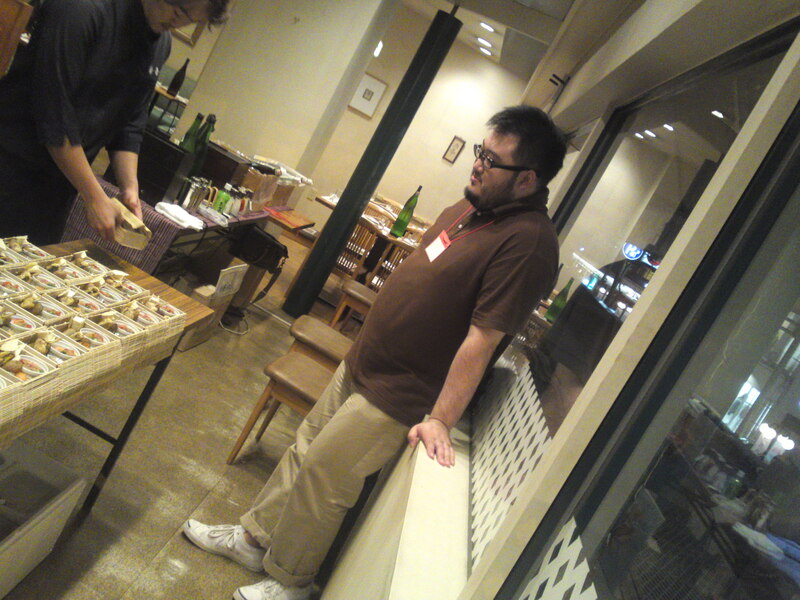 Mr. Sugii of Suginishiki Brewery in Fujieda City! 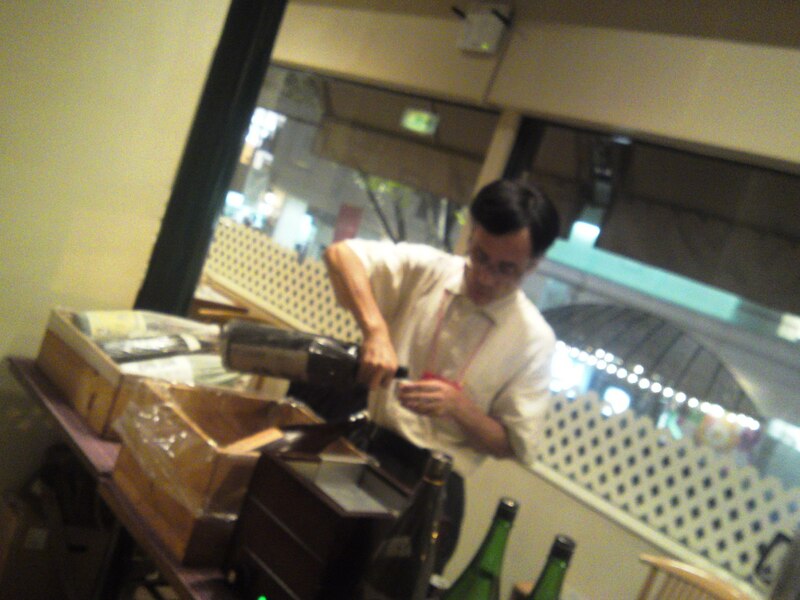 Mr. Doi of Doi Brewery in Kakegawa City! 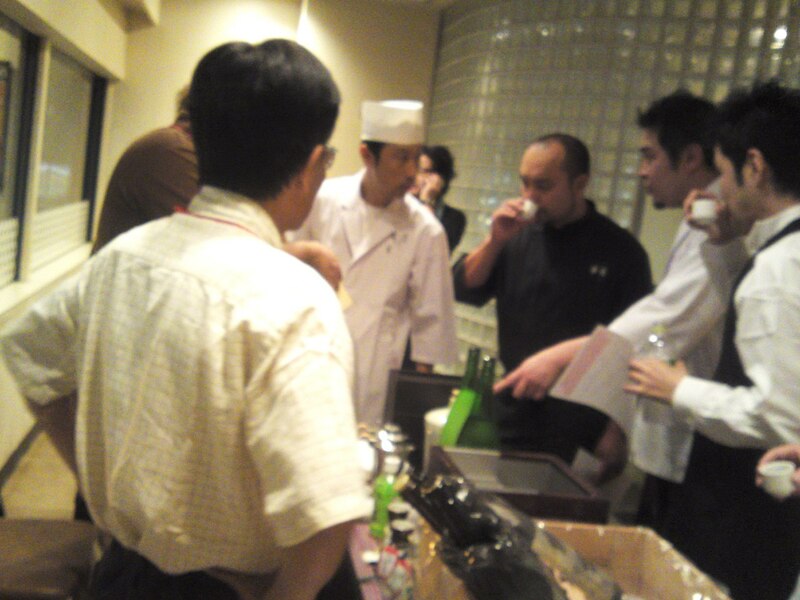 The chefs tasted the sake before the guests arrived, naturally! All the water on the tables came directly from the breweries’ wells! 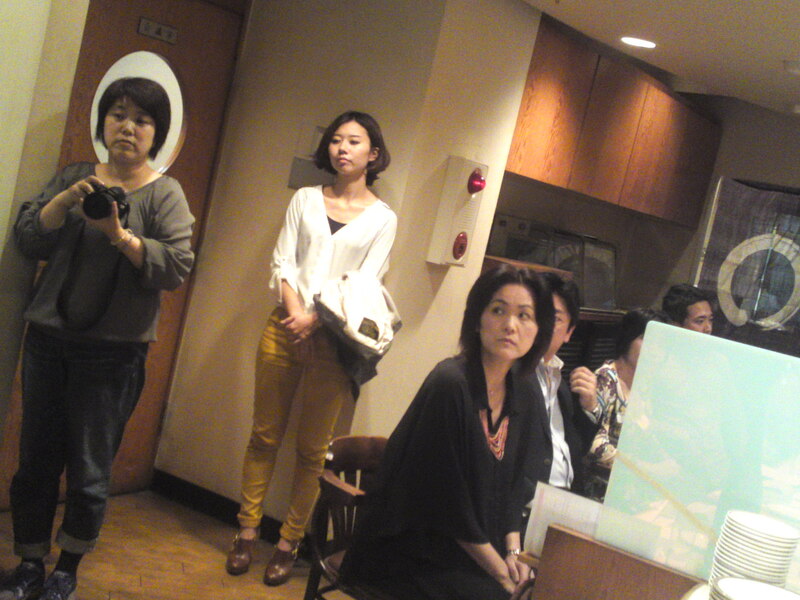 Guests attentively listening to the pre-dinner explanations! The guests patiently waiting for the festivities to start! Now, what was on the menu? 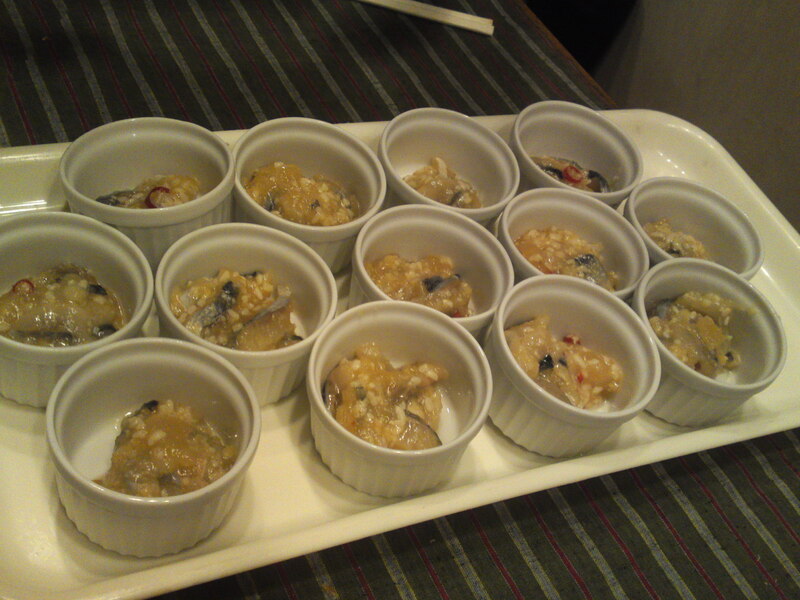 A lot actually: Grilled eggplant and trout in konbujime style with sesame oil By Hiro Sushi. 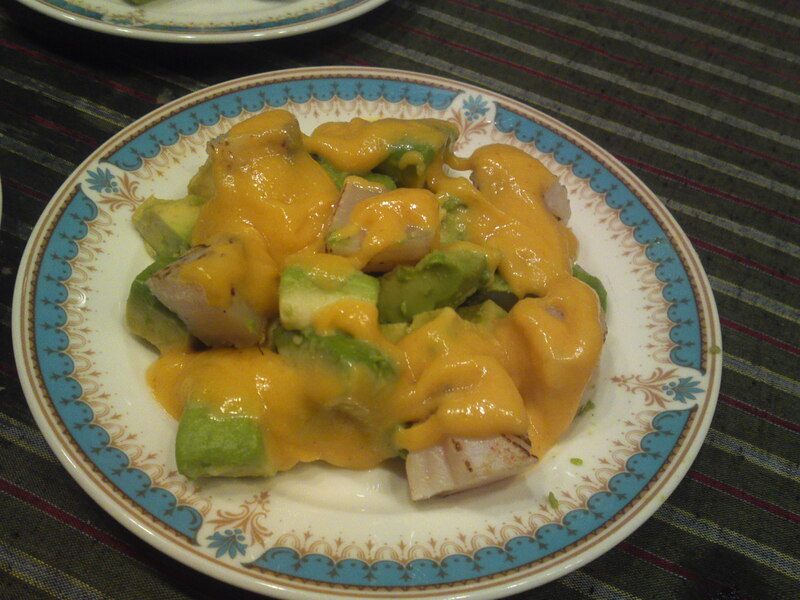 Avocado and Scallops in egg yolk umeshu dressing by Uzu. 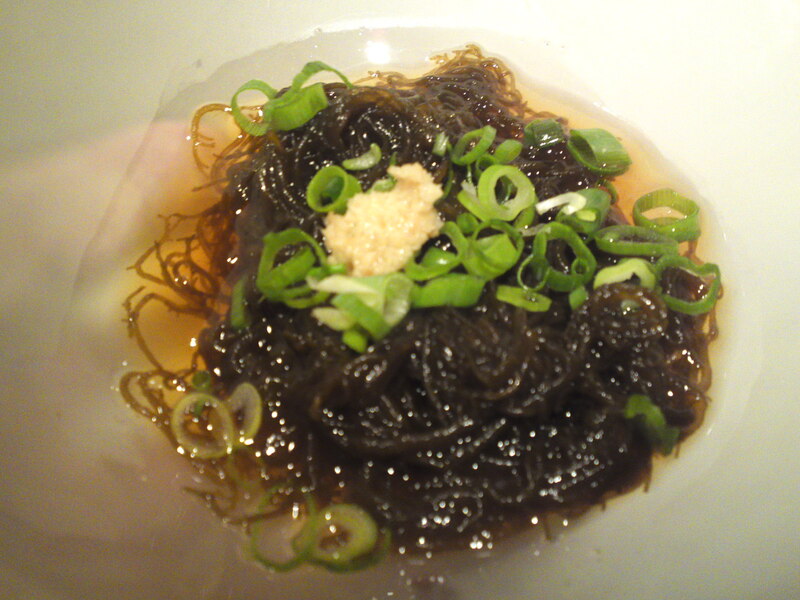 Fresh mozuku seaweed from Miyako Island in Okinawa. 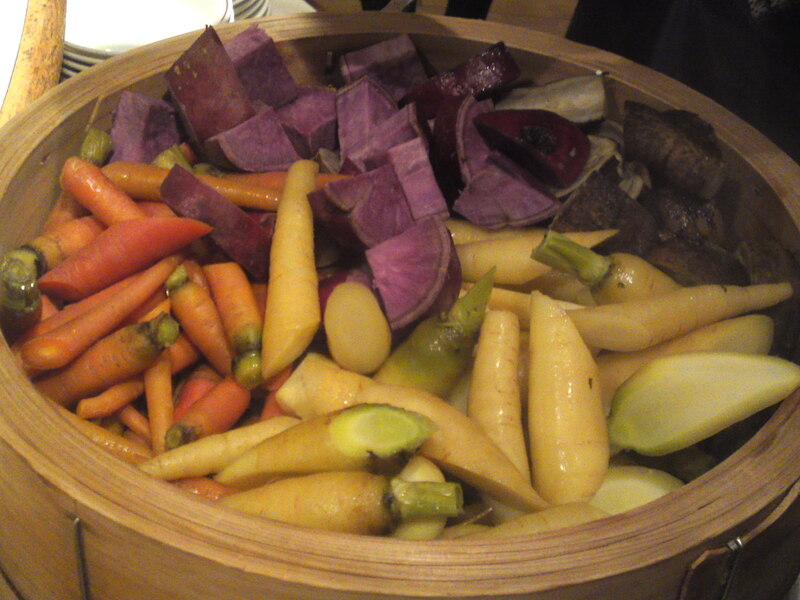 Organic vegetables from Matsuki Bio Farm in Fujinomiya City steamed by Uzu. 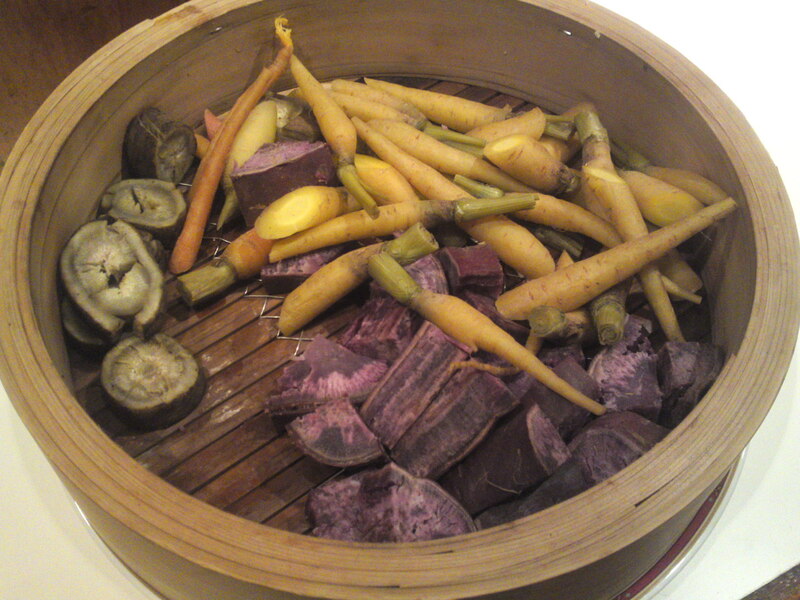 These beautiful vegetables were served with three different sauces! Natural salt was also on hand! I just couldn’t stop looking at them and asking for more! 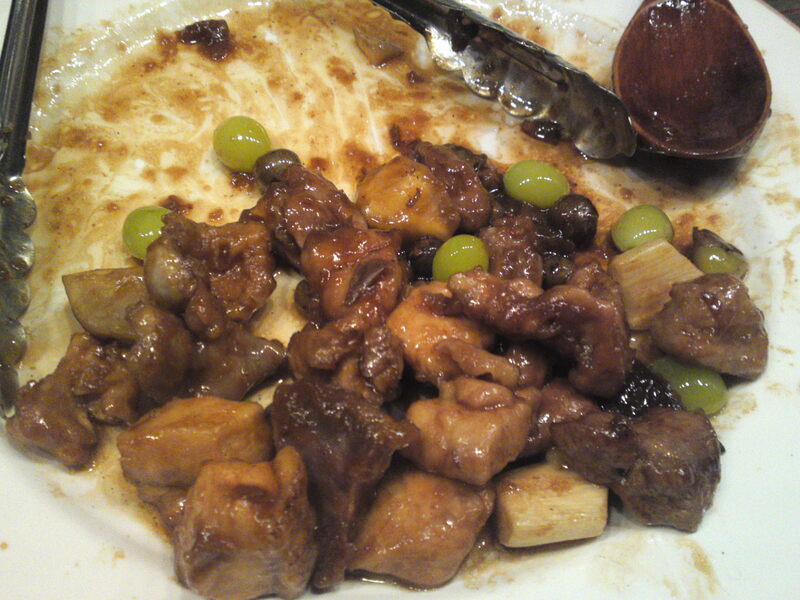 Amagi Shamo Chicken from Horie Farm in Izu Peninsula and seasonal vegetables sauteed Chinese style by Hana Oto! Magenton pork from Sanoman Co. in Fujinomiya City fried with maitake/Broomstick mushrooms in daikon in daikon sauce by Kamoshibito! 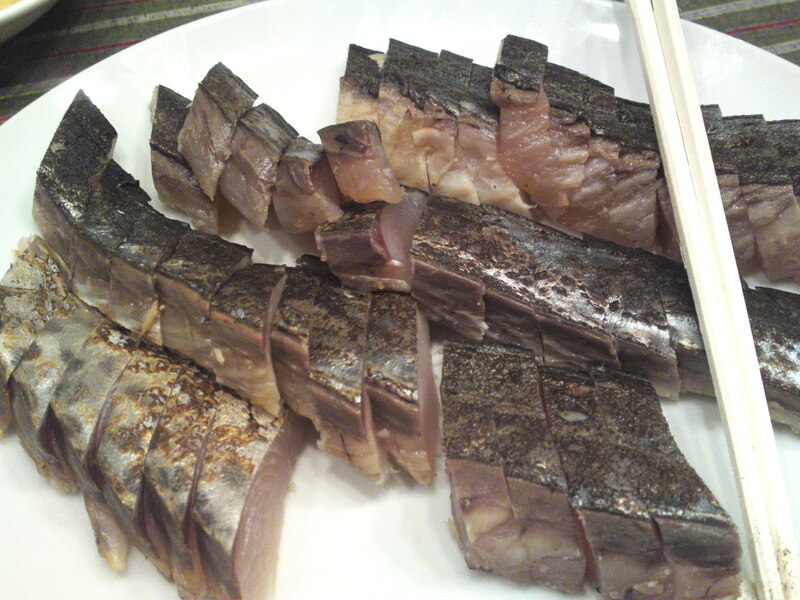 Smoked sawara/Spanish mackerel by Narusei! 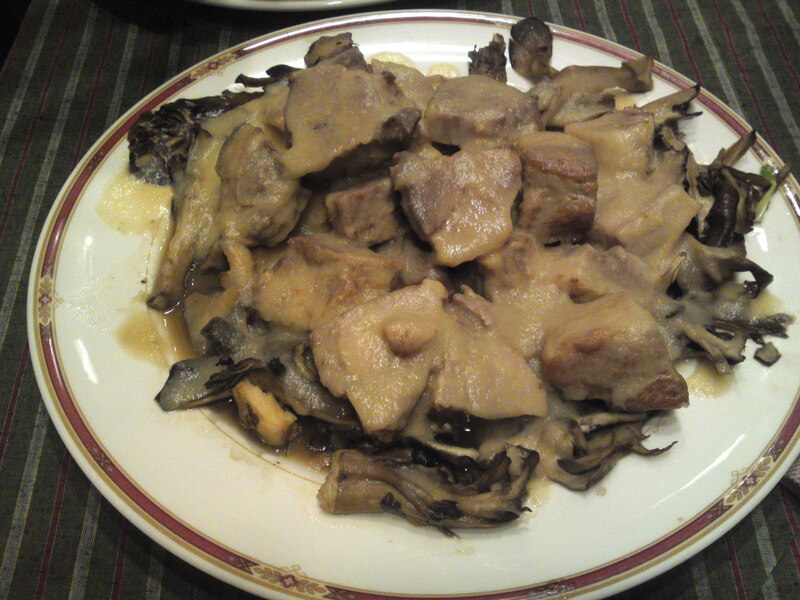 Ebihimo and eringe mushrooms in walnut sauce by Kamoshibito! 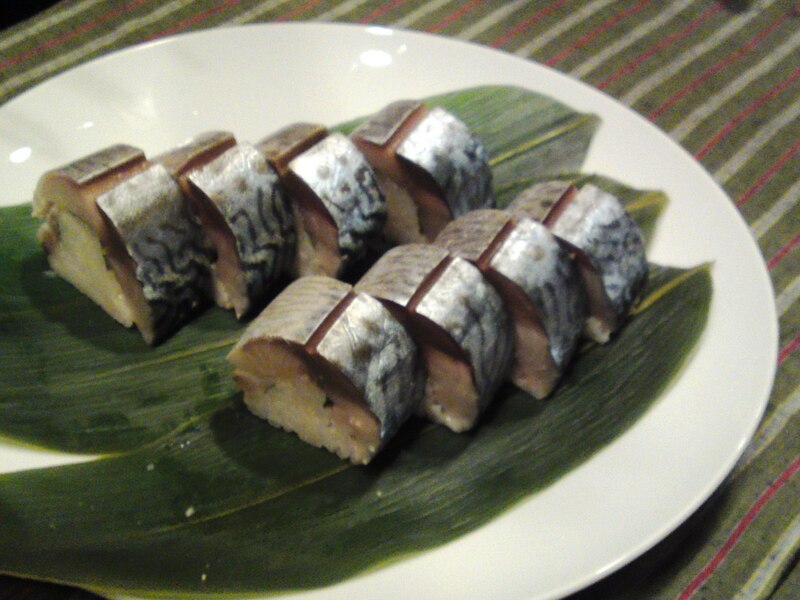 Mackerel and barracuda pressed sushi by Hiro Sushi! 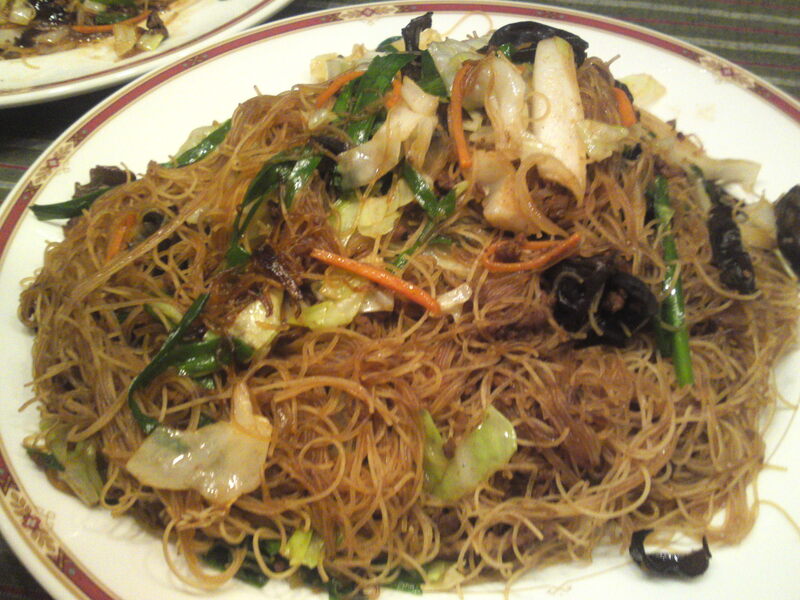 Fried rice vermicelli by Hana Oto! Not many breweries have attempted or been able yet to produce sake of the daiginjo class with Shizuoka-grown Hoamre Fuji rice but Senju brewery in Iwata City has certainly succeeded! 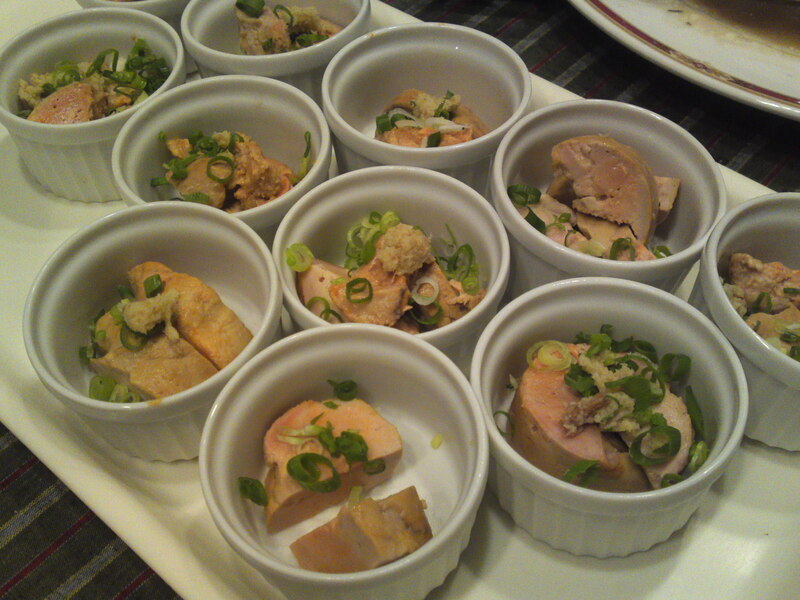 Tate: Soft attack backed up by a reasonable amount of junmai petillant. Turns dry very quickly with an elegant turn. Complex and fruity: almonds, macadamia nuts, cherries, custard. Disappears very quickly asking many questions. 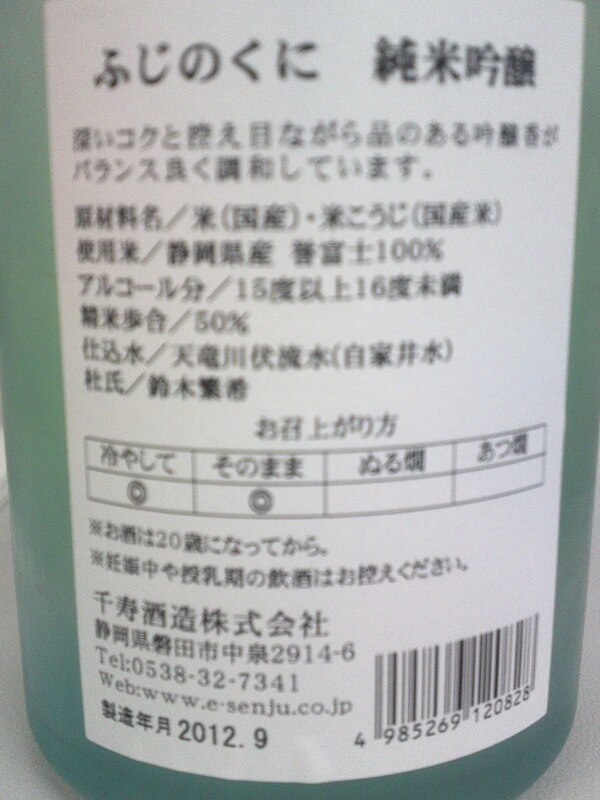 I did not taste it with food for many reasons and drank it at room temperature only. Overall: Elegant is the only adjective to describe this sake. Very fleeting to the point of revealing a very feminine personality. 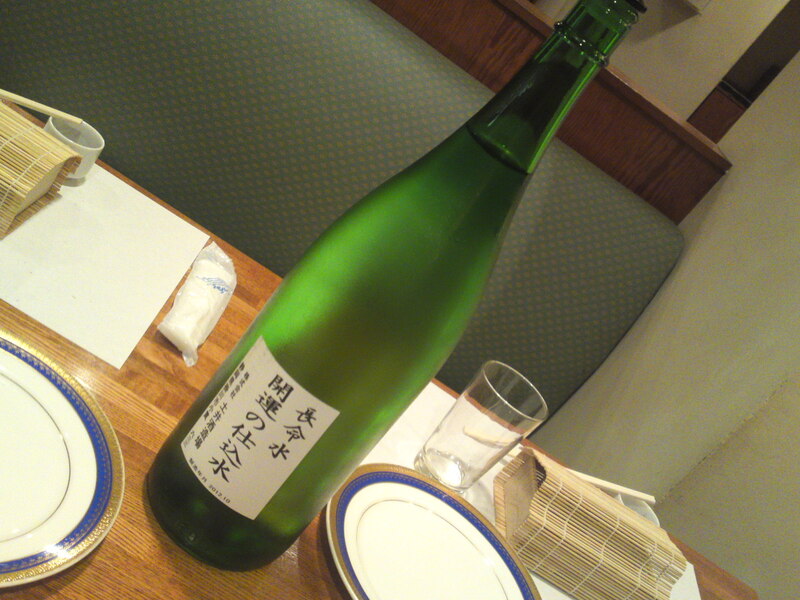 This is the first time I drank a Junmai Daiginjo with Shizuoka-grown homare Fuji rice. Both a discovery and a secret! 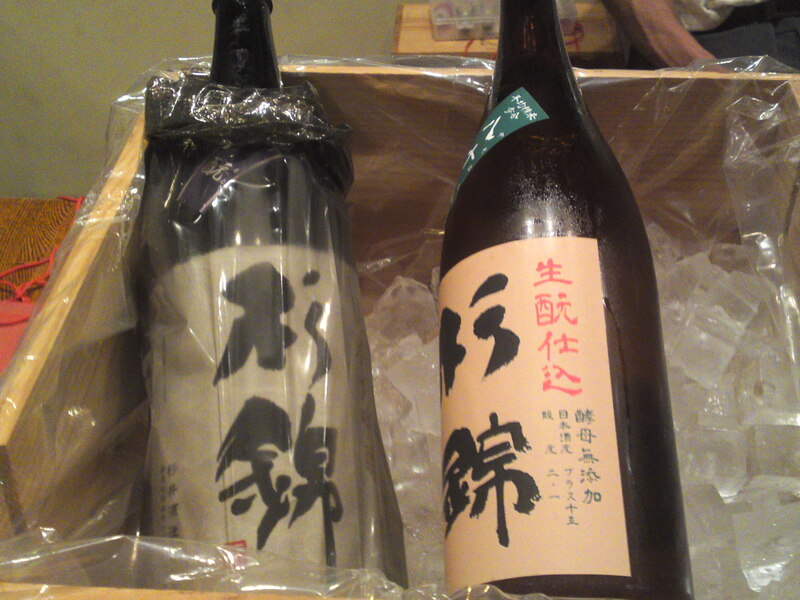 September and October are the season for Hiyaoroshi Sake! 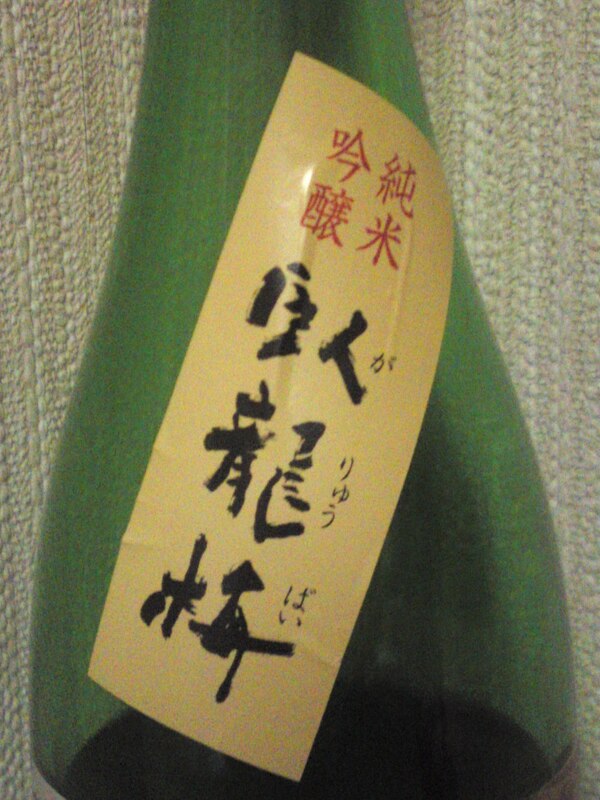 Hiyaoroshi generally means that the sake is sold out of the tank without a second pasteurization. Well this one, being a nama, was never pasteurized! 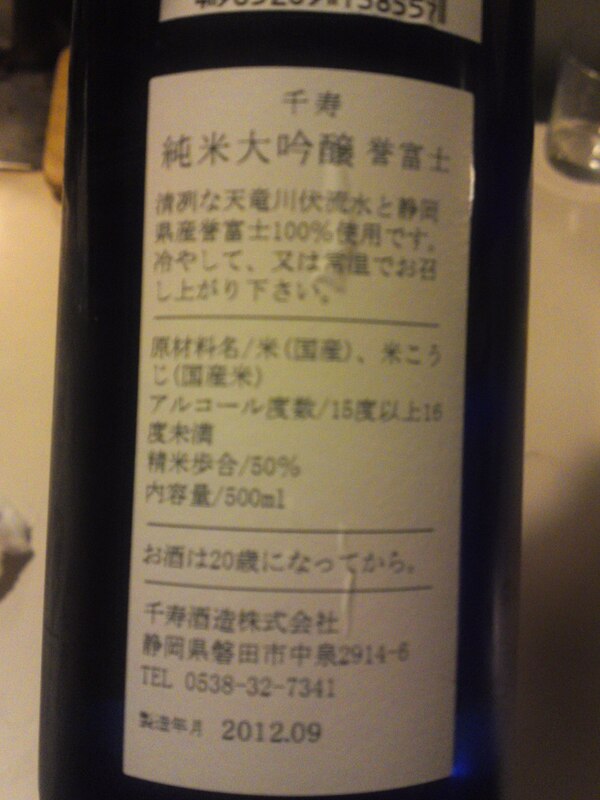 Moreover it is a genshu limited to a mere 80 bottles! Taste: Smooth attack backed with strong alcohol warming up back of the palate. Coffee beans, oranges, almonds, dark chocolate. Very pleasant and easy to drink in spite of its high alcohol content. Lingers for a little while on a very dry note with more coffee beans and dry almonds perking up. varies little with food except for a drier note with more coffee beans and very dry almonds. Overall: It is not often you can enjoy such a limited premium sake with a very macho character especially in Shizuoka Prefecture. 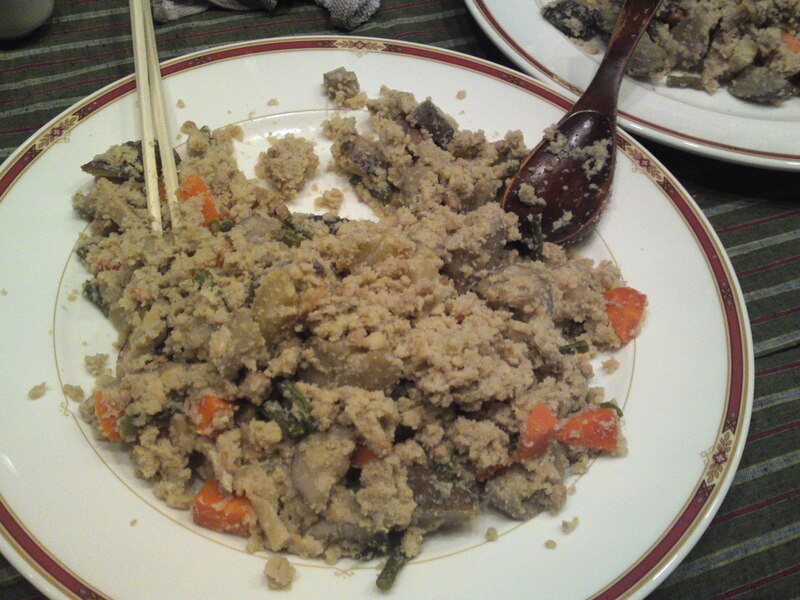 Marries well with food, although extravagant for a meal. 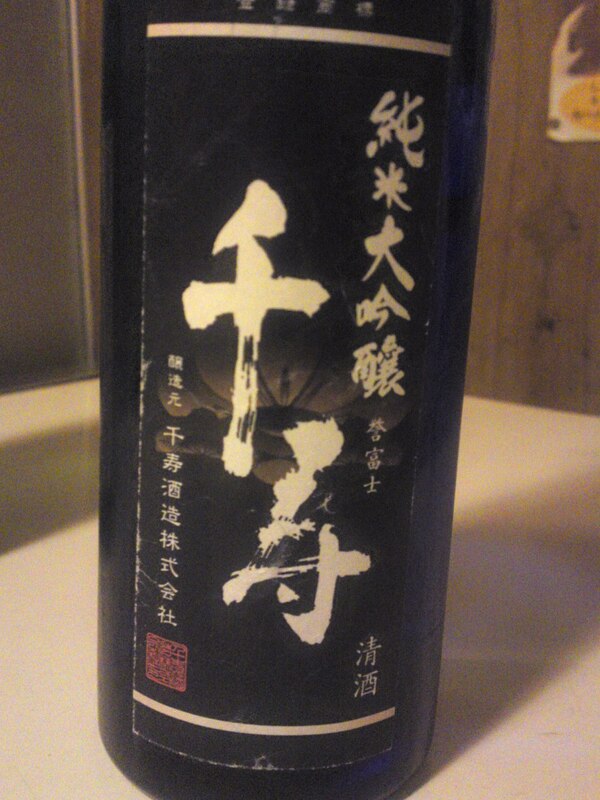 I definitely enjoyed best on its own but also drank it with Shizuoka oden! Yo can’t have it in a more local manner although a lot of people would kill drinking such a beauty with so simple food! 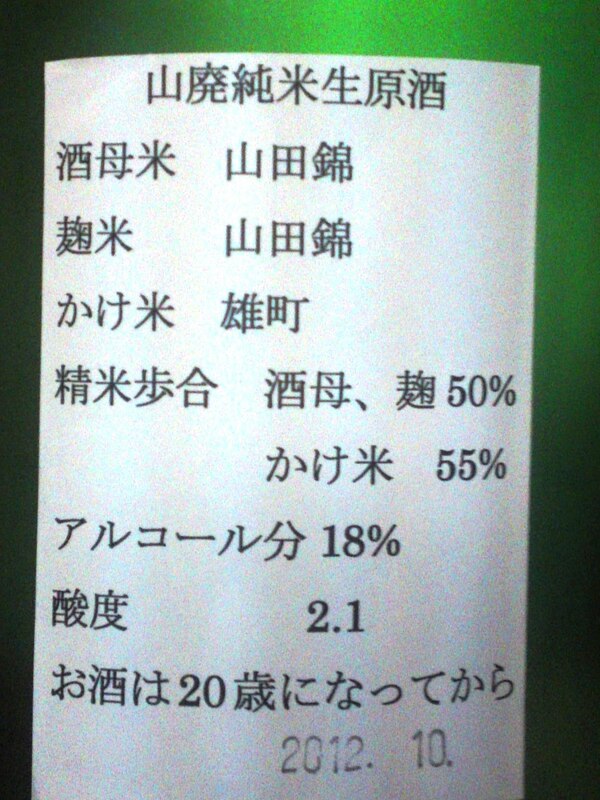 Iwata City for all its economic importance in Shizuoka Prefecture has only one Sake Brewery, Senju, but it is head and shoulders above the Japanese average although it is a fairly unknown and small brewery. Not only they produce top-class nectars, they also actively promote local agriculture and tourism with this sake made with Shizuoka-grown sake rice and named “Fuji no Kuni”, the official nickname of our Prefecture! Taste: Very well-rounded attack. Complex and fruity. Junmai petillant warming up back of the palate. Dark chocolate, cherries, pears, almonds. Faint coffee beans. Disappears fairly quickly on a very dry note. Very pleasant on its own. 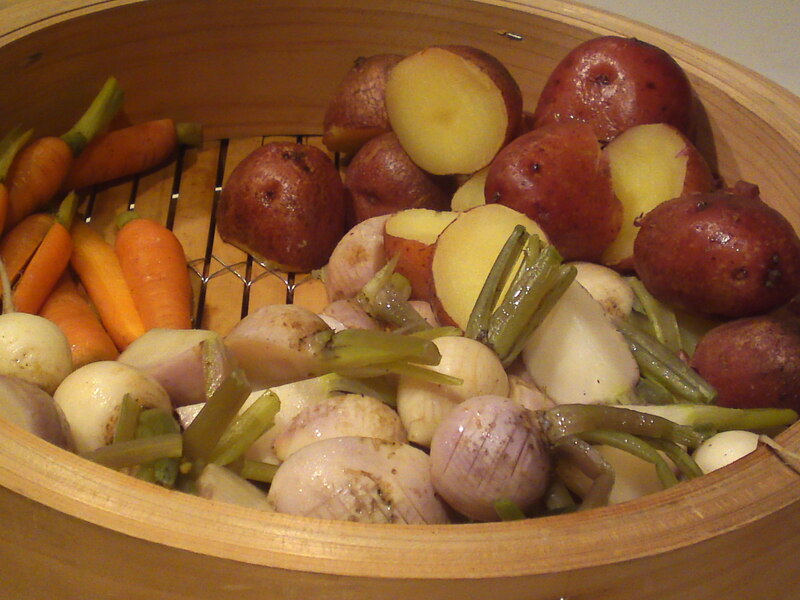 Marries well with food, although shows different facets then. 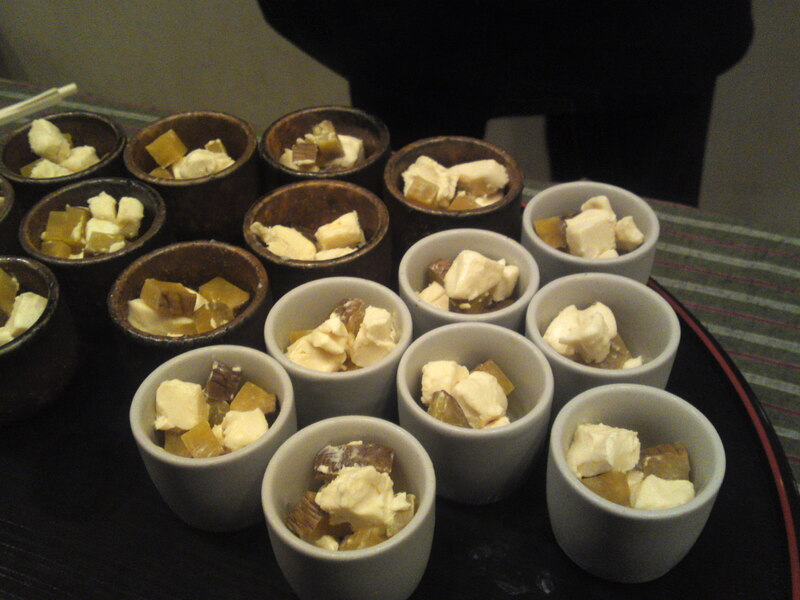 Sweetens to linger back under palate once away from food. Seems to always entice you back. 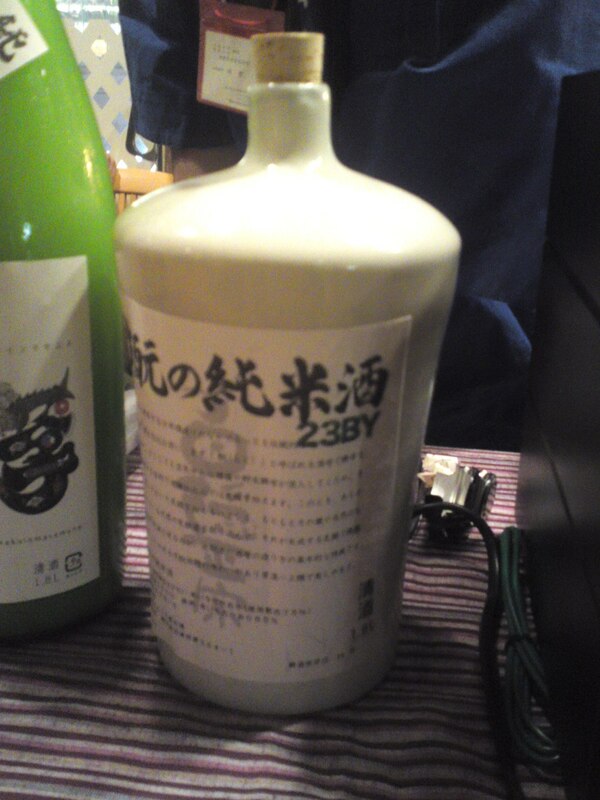 Overall: Very pleasant sake fit for any food, although eminently drinkable on its own. 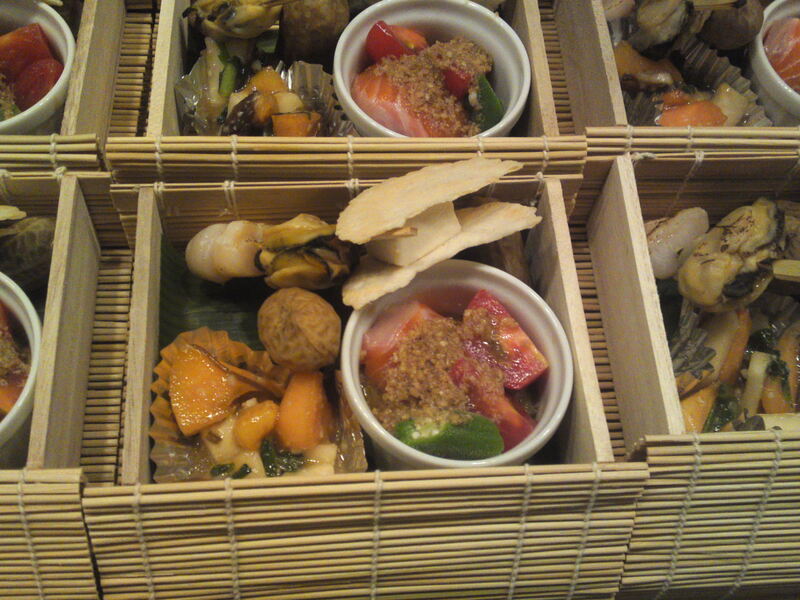 Extravagant for a sake made with Homare Fuji rice! A difficult sake to escape from! Sanwa Brewery in Shizuoka City, Shimizu Ku, is a bit of a maverick as it is the only one not to use the Shizuoka Yeast as a matter of policy! I love their retro Garyubai label! 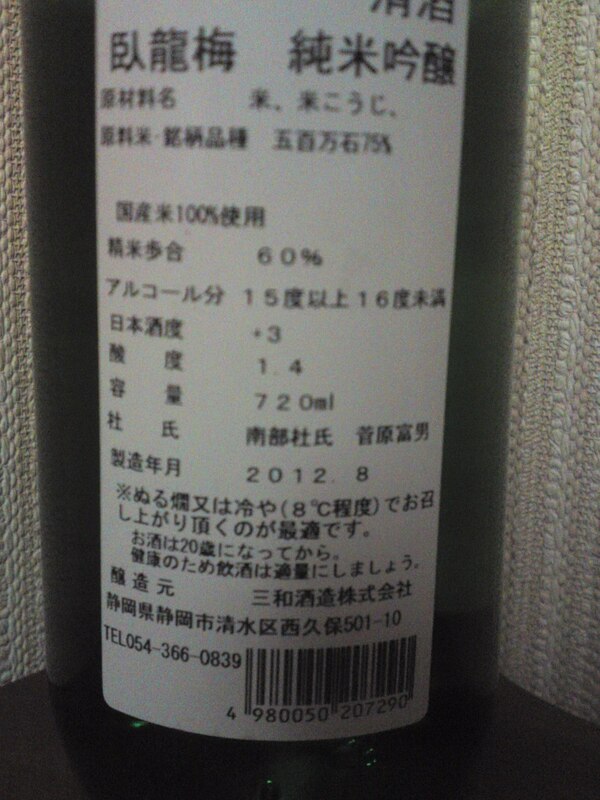 This is the season for all the breweries to bottle “Hiyaoroshi/pateurized only once” nectars! 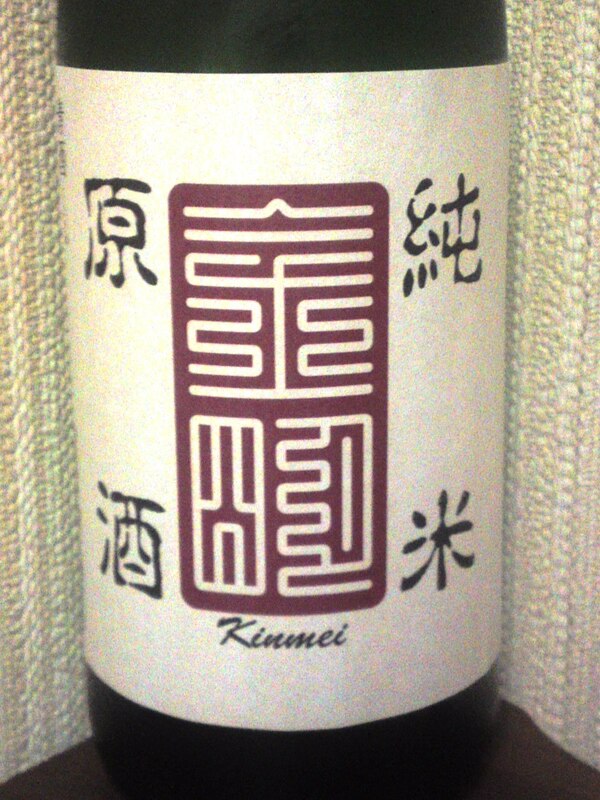 Taste: Soft attack backed by junmai petillant warming up back of the palate. Fruity and a little sirupy. Complex: pears, coffee beans, cherries. Reminiscent of “cherry bonbon”! Lingers for a while before taking an exit on a drier and fruity note with nuts, almonds and dark chocolate. Takes a drier path with food with more nuts and dark chocolate. Marries well with food, although it tends to take a back seat with spicy foods. 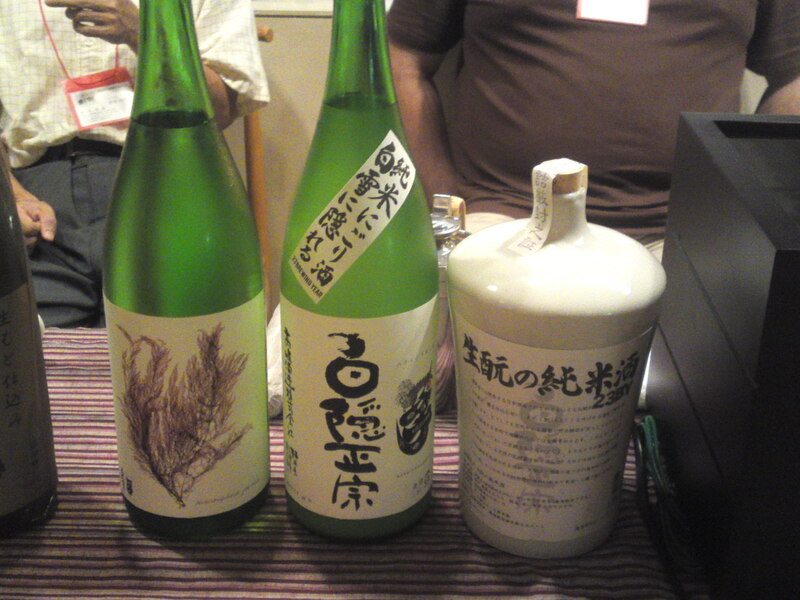 Overall: An elegant sake off the beaten Shizuoka tracks. Constantly calling for the next glass/cup. Marries well with food although gets a bit overwhelmed by spicy or heavy food. 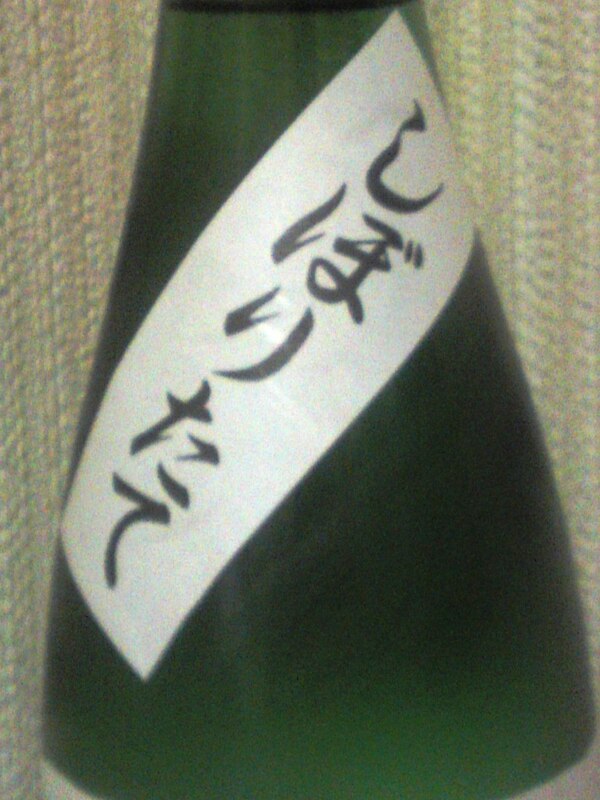 A sake to be enjoyed for its sake!